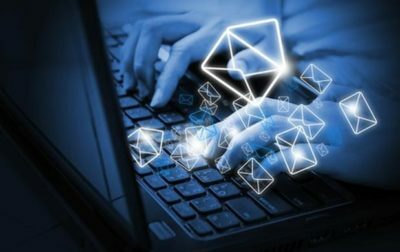 Hawks Infotech is a reputed company offering brilliant email configuration management services to ensure that your email setup works properly. 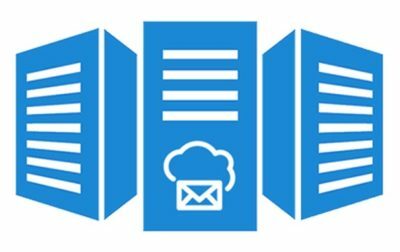 Right from understanding your needs to creating the email setup, its installation, configuration and maintenance everything is handled by our team. Once the set-up is done correctly, you can enjoy a seamless experience of the email services. The first thing which needs to be done is setting of the email server which is the SMTP. It is similar to the one which we use in the personal mails and that is why the same needs to be set up. The professionals ensure the easy set-up of the server and make sure your email system works smoothly and efficiently. We offer different kinds of server options depending on your requirements. We have a little form that you need to fill to reach us. You need to provide the server type you want, host, encryption and the username. Once you have provided all the information you can get started. In this way we will be able to provide the right email configuration services that match with your business requirements. If you are looking for customised email configuration management services we can provide you the same as well. For this we have a separate form and once you share the details we will get back to you and see what you are looking for. Our ultimate aim is to satisfy you in every possible way and this is why we keep striving for best and come up with solutions that are best suited. Quality assurance is there along with the competitive price. So you need not worry about the same but look forward to great results. Hawks Infotech has a team of experienced specialists and professionals who are always ready to help you and assist wherever required and necessary. In the present time the email configuration management services are very important for any business. In order to reach your customers and clients you need to have some sense of communication. The emails serve as that medium through which you can stay connected with them, guide the clients about the work status, share the same with the employees and lots more. This is when the email configuration can play a big role in taking your business to the next level.